Is it just us, or does it seem like everyone in the cocktail world suddenly woke up about five years ago and realised that Japan is making some extraordinary whiskies? Now one of Japan's premier whisky makers is diversifying into vodka and gin – if the new drinks are anywhere as good as the whiskies, it's going to attract some attention. 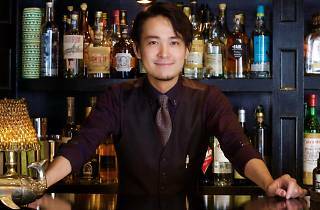 Nikka Whisky has just launched its Coffey Gin and Coffey Vodka in Australia, and to celebrate, renowned bartenders Rogerio Igrashi (Bar Trench in Tokyo) and Hisatsugu Saito (Bar Ars & Delecto in Shanghai) will be taking over a Sydney cocktail bar to introduce Japanese cocktail-making culture to Australia. Nikka is the second-largest whisky label in Japan and has been making balanced and smooth whisky since 1934. The Coffey Grain Whisky is made in a Coffey still, or column-shaped still, which is more efficient than pot stills. Igrashi and Saito will be taking over Door Knock on Monday, September 17 and will be making four bespoke cocktails made with Nikka products, including the two new ones. 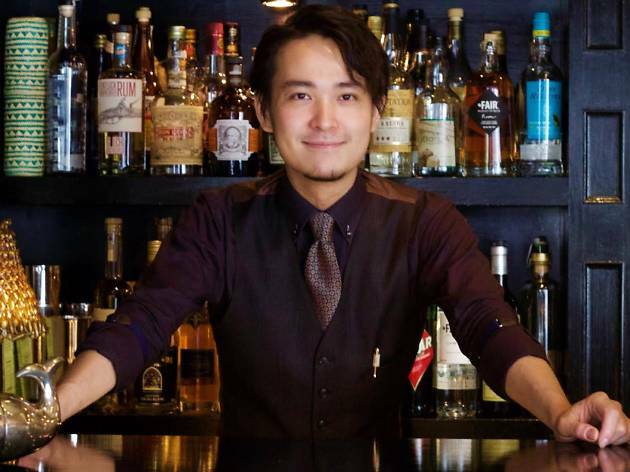 But in Japan, cocktails are not just about the taste – Igrashi and Saito will also talk about the importance of superior customer service.